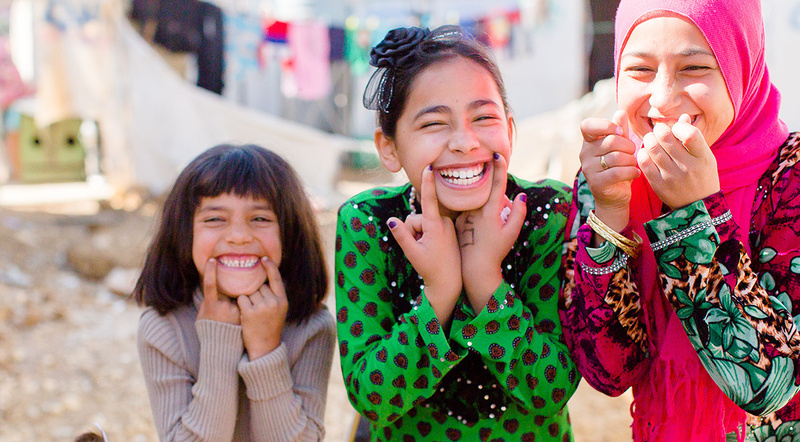 Made clean is a ministry initiative designed to invest in the hearts and lives of the Syrian refugees residing in Lebanon. 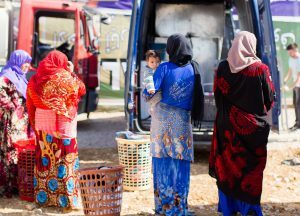 Two large vans equipped with a water tank, pump, generator, and washing machines are taken into camps each day so that the families there can be reached with the Good News. 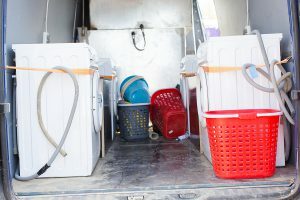 While offering a free laundry service, our teams invest in building relationships with the adults and run a ministry program for the children. The purpose of Made Clean is that we engage a people who have never heard the Gospel, through cultivating relationships, building trust, and bringing light to darkness.